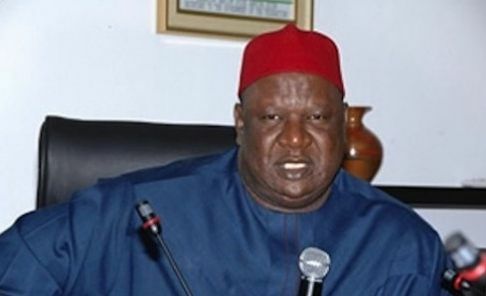 A former Secretary to the Government of the Federation, Pius Anyim, has been arrested by Economic and Financial Crimes Commission (EFCC). He was picked up in Abuja over fraud he allegedly committed involving Centenary City in Abuja. According to SR, Anyim is in detention and is being interrogated by EFCC officials.